Peter Haase, who has written "A Song for Ayla." WATERVILLE, Maine — Everyone has his own way of processing the tragic disappearance of Ayla Reynolds. 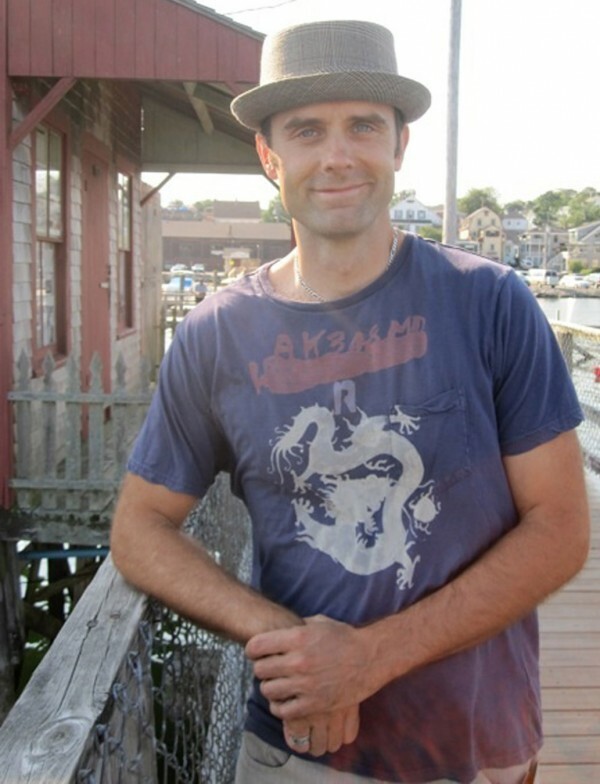 For songwriter Pete Haase of Waterville, it inspired a melody. So Haase, a hobbyist songwriter and website developer, sat down at his computer and over the course of a week wrote and recorded “A Song for Ayla,” which he posted in late January to a website called www.bandcamp.com, which allows free music downloads. The search for Ayla, who was reported missing by her father on Dec. 17, is close to two months old. It has garnered intense attention in Maine and beyond and put Waterville in the national media spotlight. But so far, few have noticed Haase’s song. Haase, 35, a 1994 Waterville High School graduate who later earned degrees from the University of Maine in computer information and business, said his intent in writing “A Song for Ayla” is to keep the girl in the public eye. Haase, who doesn’t know anyone on either side of Ayla’s family, said he is not interested in personal or financial gain from this song or any other that he has written. Haase, who writes a music blog at www.petehaase.com, said his philosophy around recording music was summed up during last year’s Maine International Film Festival in Waterville, where legendary jazz bassist Charlie Haden, who is best known for his recordings with Ornette Coleman, spoke to the audience after a film about him was shown. Haase said he yearns for closure in the case. Haase shared the song on Wednesday with Trista Reynolds, who is Ayla’s mother, through the website www.aylareynolds.com. Haase said Trista told him in an email Thursday that it made her smile. Reynolds said to the Bangor Daily News on Thursday that she was having a difficult day as the two-month mark in the search for her daughter approached, but that A Song for Ayla gave her an emotional lift.